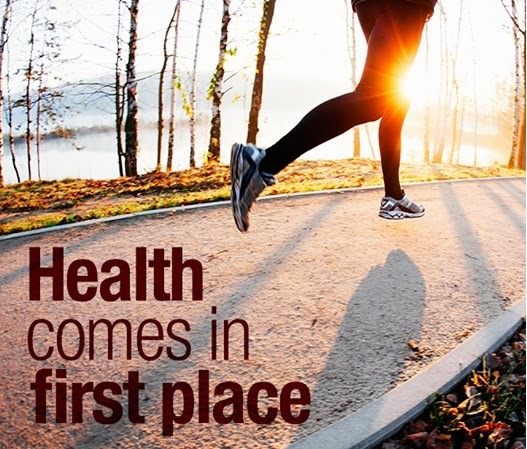 I never really thought about taking a probiotic supplement because I ate fairly healthy, exercise and take a multi-vitamin on a daily basis... So I didn't think I honestly needed it. 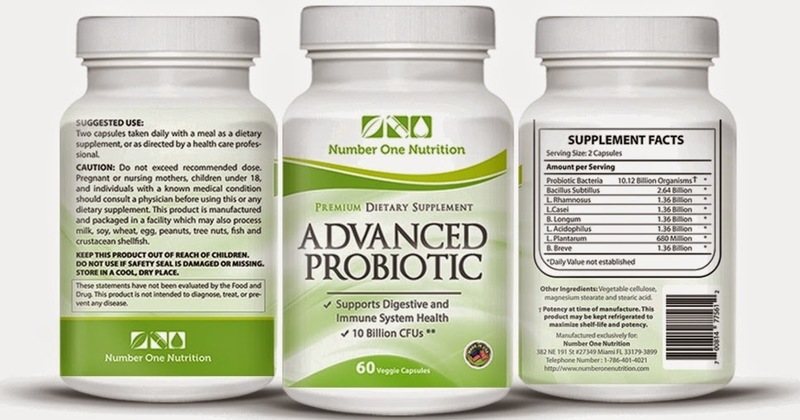 But, I read more into it and it turns out that probiotic supplements are good for you and this product seemed like a great option. It's in a pill form, so it's very convenient. I have never taking a probiotic supplement, so I don't really have anything else to compare it to, but it seemed my body responded well to it. I've only been using this product a little over a week now, but overall, I think I do feel a difference, especially with that bloated feeling you get after a big meal or eating to many veggies. And, my energy level has seem to improve a little too! I would definitely recommend this product to anyone who suffers from stomach pain and irregularity due to their digestive system. 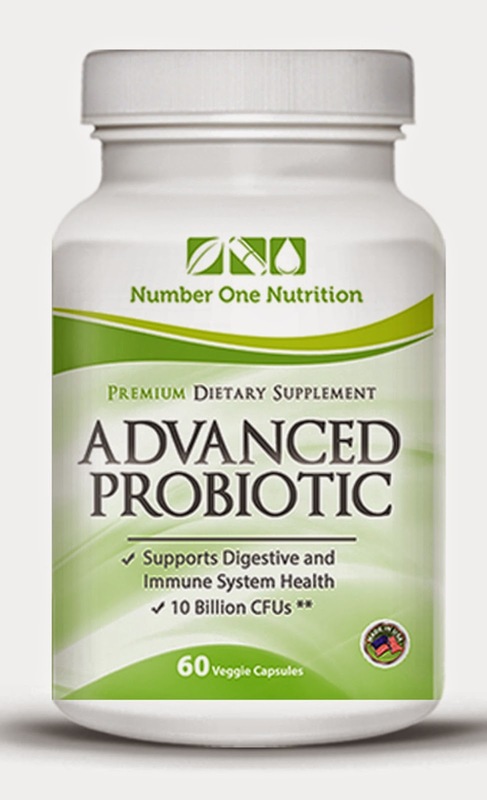 You can purchase the Number One Probiotic Supplement - Probiotics Supplement for Women, Kids and Men. All Natural Formula. Essential for Good Health right now, on Amazon.